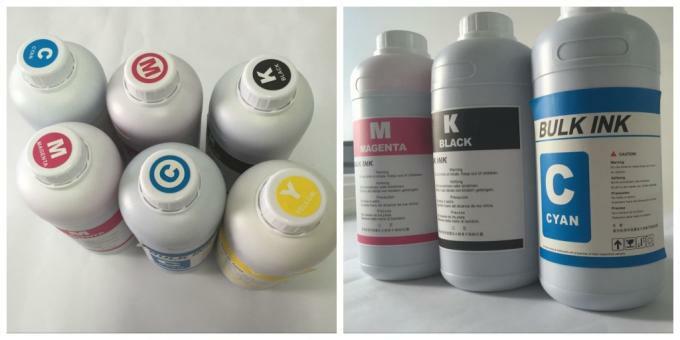 Q: How can I confirm what kinds of ink I should buy? (1) What is the brand and model for printer and print head? (2). What material would you want to print on? (3). What is the whole printing process flow? Q: How about the goods package? If the customized OEM packing & logo accepted? A: Yes, sure! We supply normal OEM packing for free. You need just inform us your logo & packing information in details. We will do it for you. 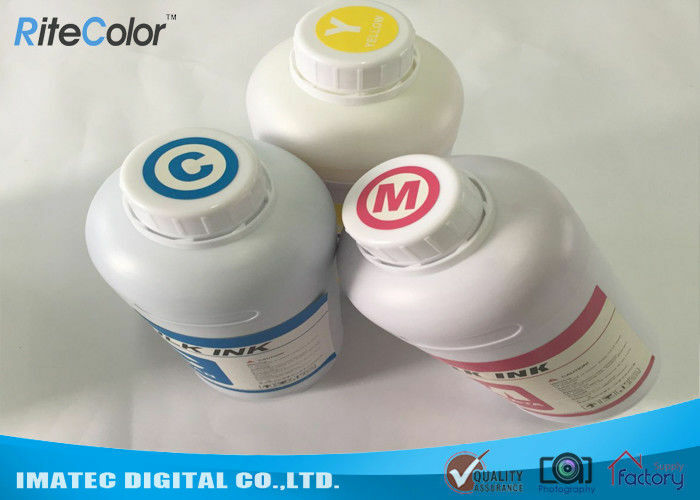 Q: Is it safe for the bottle (inks & ink cartridge) during the shipping delivery? A: Usually 7 - 8 days after payment (deposit). This time includes production time, and testing time before leaving factory. A: Yes, if the quality problem caused by us, please contact with our sales directly, and we will take all the cost, and replace you new one; if the product problem is caused by customers, then customers will take the costs for new one for replacement. We don't accept any unreasonable return back.